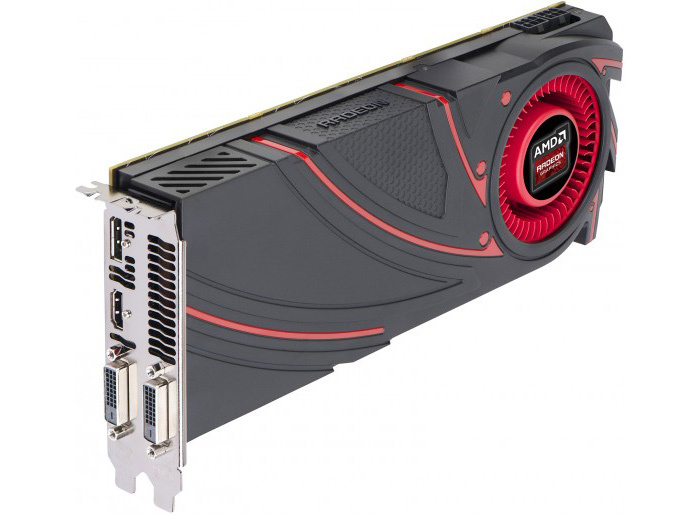 The popular AMD graphics cards maker Sapphire has announced that it will release a special performance optimized BIOS for the recently released AMD R9 290 graphics card. The BIOS targets hardware enthusiasts and overclockers and is intended to provide more headroom for overclocking. The new software will solve a problem that overclockers face with the R9 290 – the card comes with a BIOS version that ties performance to GPU temperature that must not go over certain limits. What happens when the card has excellent cooling though? You can increase the fan speed to improve heat dissipation and then overclock the card even more. Sapphire has then decided to ship a BIOS version that has been specifically tuned for the current batch of R9 290 cards. The BIOS installs a different fan profile that sets the maximum fan speed at 47 per cent. The company has shared that this is the best combination between noice, reliability and better performance. You can download the new BIOS now on Sapphire’s web site.